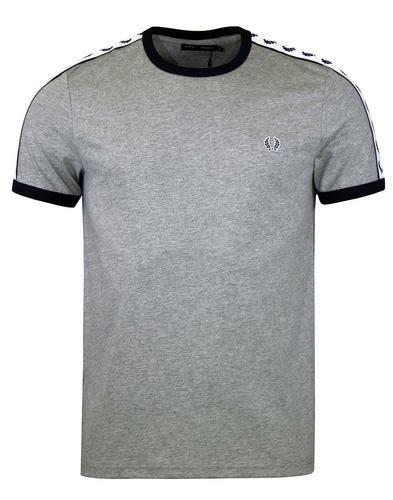 Madcap England 'Ogden' Men's Mod side stripe panel T-shirt in cream. 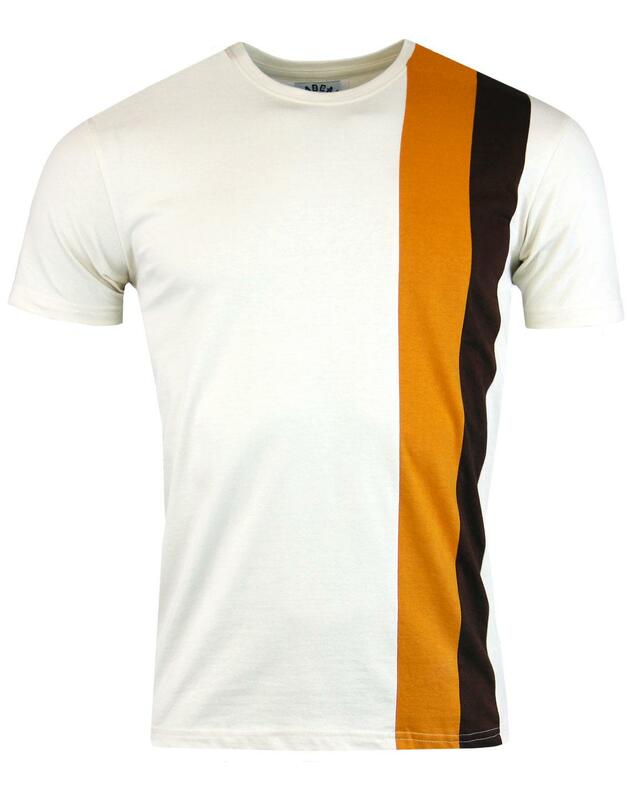 Contrast brown and orange Retro stripe panels run down the left side of this soft jersey cotton crew neck T-shirt akin to classic 1960s Mod racing stripes. Inspired by the legend, Keith Moon, Retro Pop Art style and with a hint of Elvis Presley's 'Speedway' thrown in for good measure. 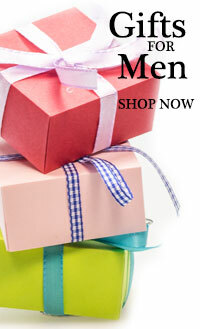 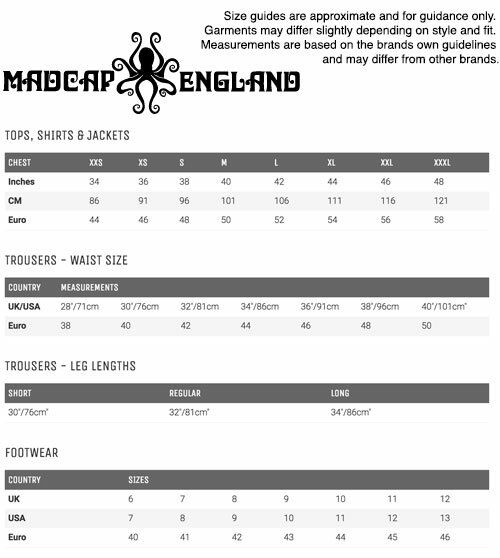 The 'Ogden' Men's Mod T-shirt by Madcap England is a surefire casual Indie classic! 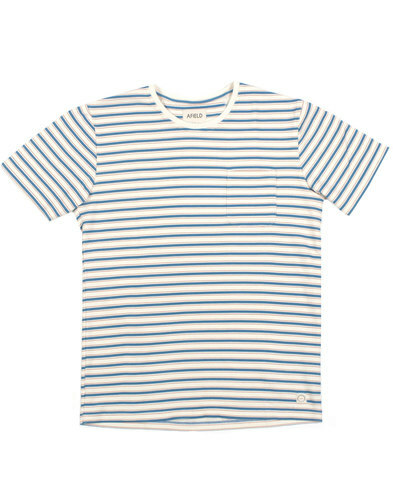 - Madcap England 'Ogden' men's mod stripe panel t-shirt in cream. 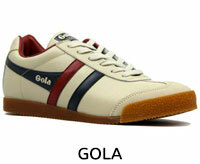 - Retro racing stripe panels to left side in brown and orange. 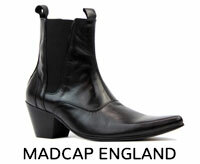 - Madcap England signature embroidery to left sleeve. 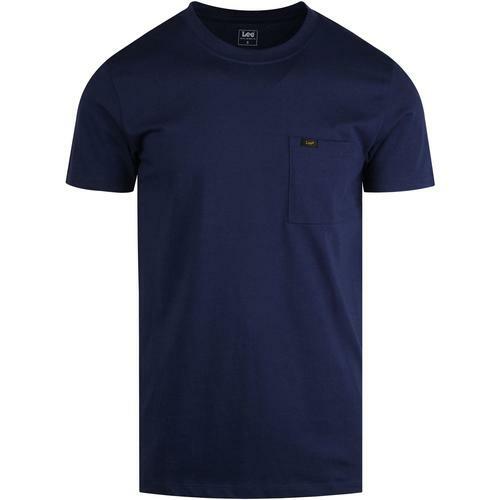 - SKU: MC351 Ogden Side Stripe Tee.